As the temperatures shift and become warmer, Land Rover-owners in San Diego will be spending days driving around in the beautiful California weather. Keep your vehicle in optimal condition as the seasons change with these spring maintenance tips for Land Rovers. 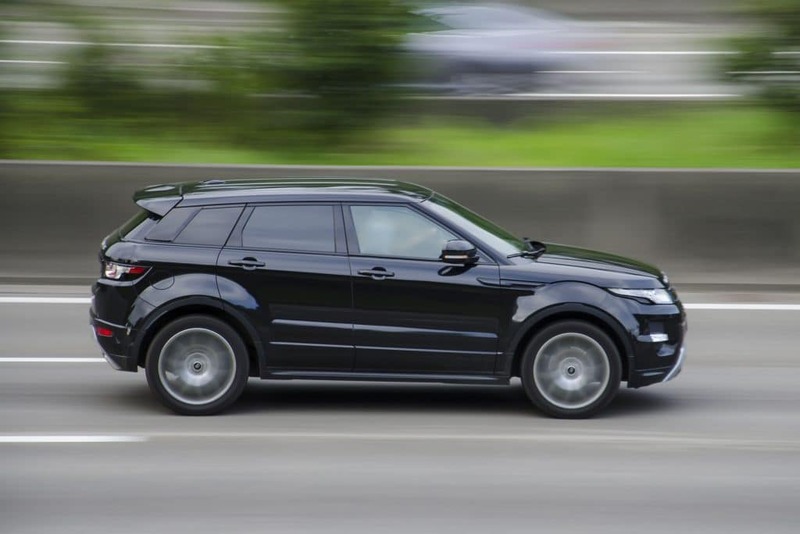 Your tires allow your Land Rover to operate at its highest level and provide you with the support necessary for a safe driving experience. Tire pressure is particularly crucial in the springtime. When the air is colder during the winter, tire pressure typically decreases. But as the temperature becomes warmer, the opposite happens, and your tire pressure can increase. If your tire pressure surpasses your manufacturer’s recommendations, it can hinder your car’s functions. Take the time to check your tire pressure and tread – in all four tires, as well as your spare. If you do not know how to check your pressure, take your vehicle into a professional to have your tires properly examined. Making sure your brakes are working properly is arguably the most important the part of maintaining a vehicle. Have an auto technician look at your brake pads and rotors to assure they are not a safety risk. Disregarding your break system can result in more expensive repairs in the long run, so protect yourself and your wallet by making sure they’re working as they should be this spring. Materials on the road such as salt, sand, and other chemicals can erode your Land Rover’s undercarriage as time goes on. Going to a standard car wash to get your undercarriage cleaned can help extend your vehicles functional lifetime. Your car has several types of fluids flowing through it in order to ensure it is in optimal condition. However, fluid consumption can cause moisture build up, which can wear down your car’s engine. Examining your vehicles coolant is especially critical as the temperature gets warmer and there is an increased chance of overheating. Be sure to check your vehicle’s motor oil and antifreeze, as well as transmission, washer, brake and steering fluid. Be sure to examine these on a regular basis and replenish them when they become low.